Had a great day in Monterey, to get here yesterday we drove along the road known as Route1 a coast hugging highway with the most spectacular views. We stopped for lunch at the iconic Nepenthe restaurant. Monterey is famous for its now defunct sardine industry. Large sardine packing and processing factories still line the towns front coast road though they are now home to tat shops and seafood restaurants. It is an interesting place. The best it has to offer is its aquarium. 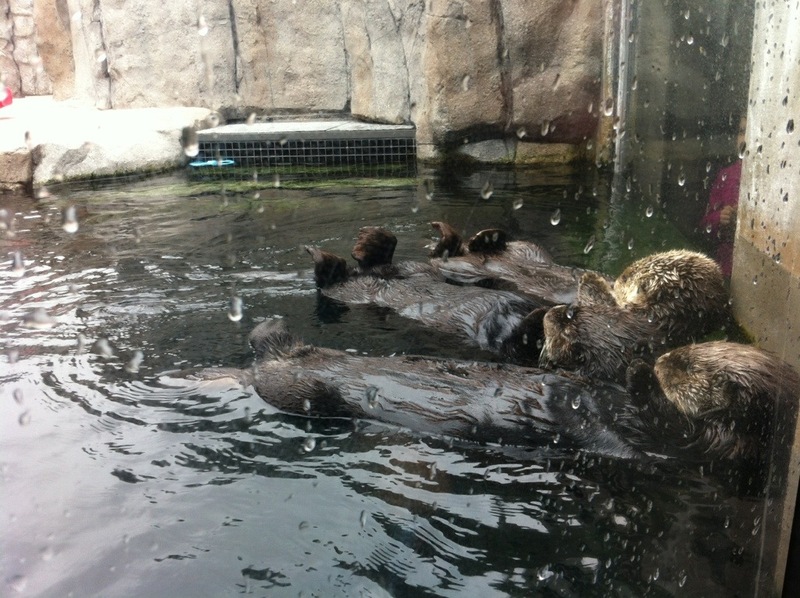 The sea otters are just mesmerising, the girls voted them the cutest animal in the world. Moving on tomorrow, heading to San Fransisco.